RTFE seats, PTFE and Viton seals, 1000psi rated. 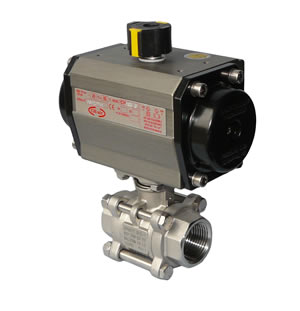 CH-air pneumatic actuators are manufactured to the highest standard in Europe, and carry the CE mark, ATEX for hazardous areas, and SIL3 rating. Machined sliding components and cylinder bore produce low friction movement making the CH-air actuator robust, durable and reliable in service. 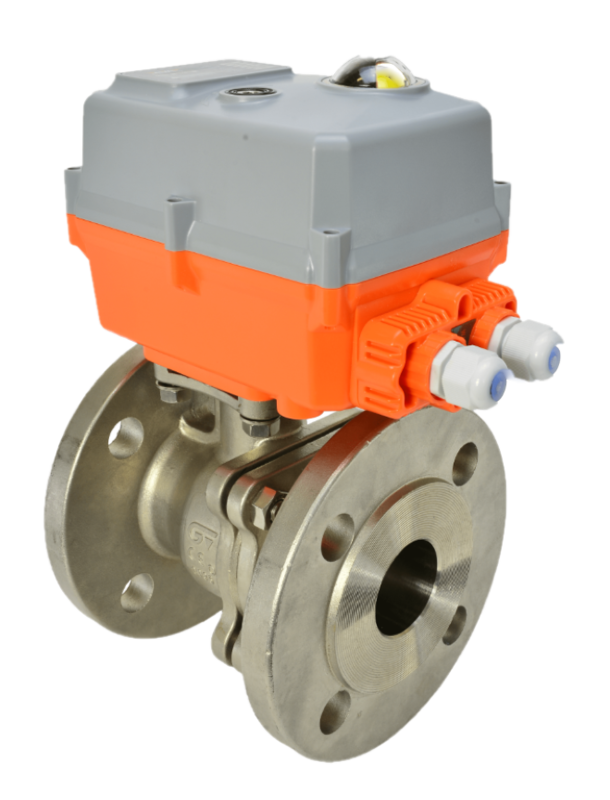 CH-air actuators are ideal for creating air actuated ball valves and air operated butterfly valves, in any material from plastics, brass, carbon and stainless steels, and exotic alloys. 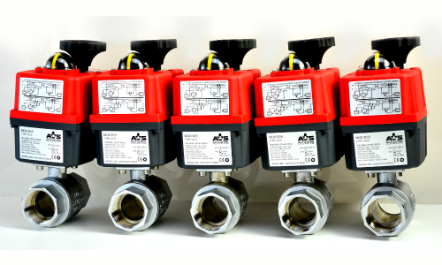 Buy your CH-air pneumatic actuated ball valves with confidence from the UK’s #1 valve actuation specialists AVS. Select Size Choose an option1"1/2"11/2"11/4"2"21/2"3"3/4"4"